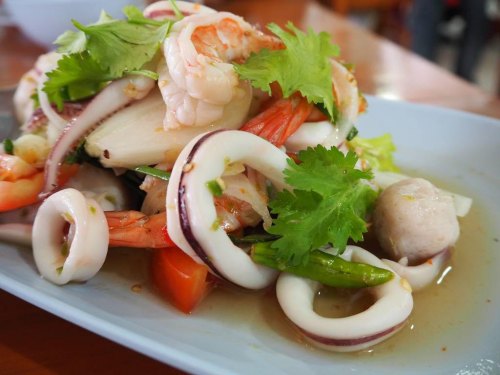 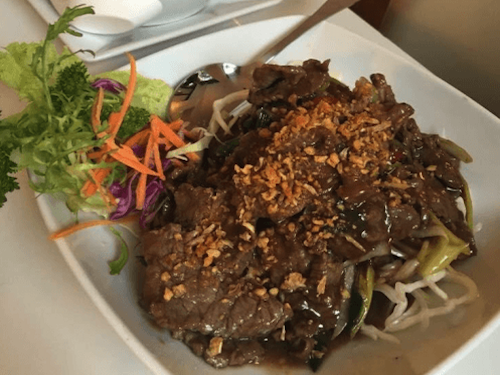 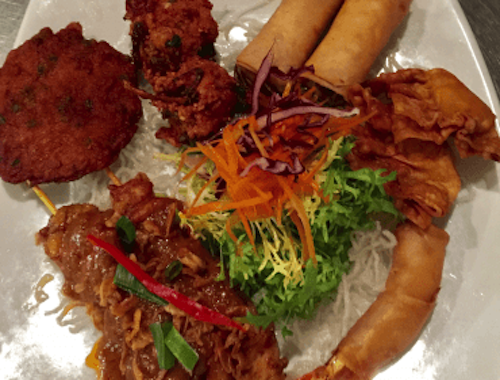 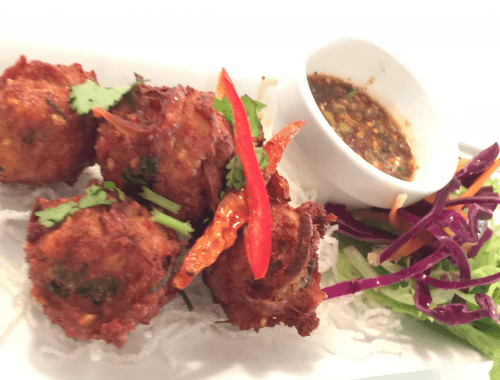 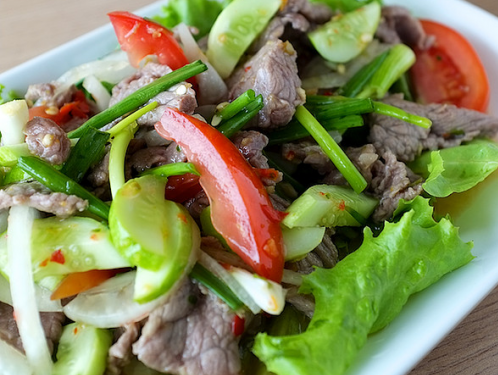 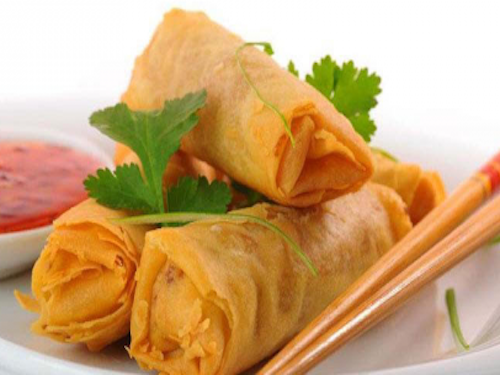 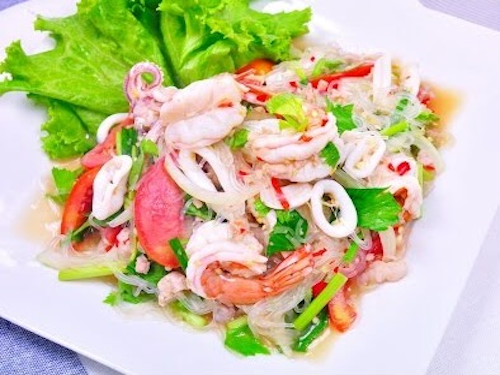 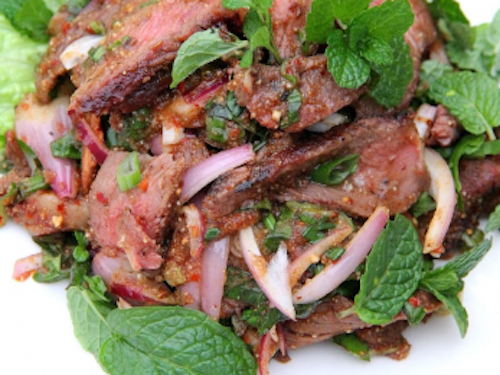 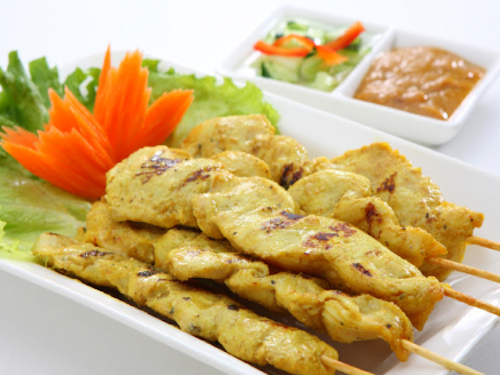 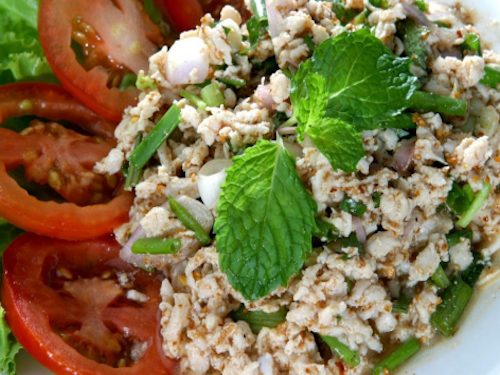 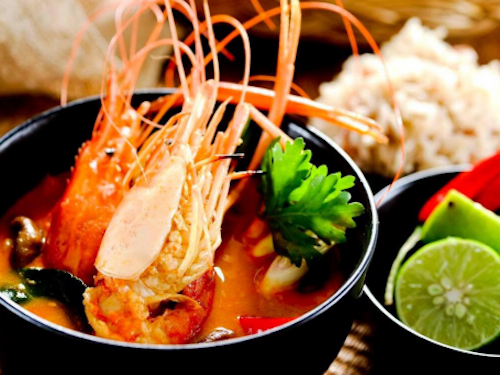 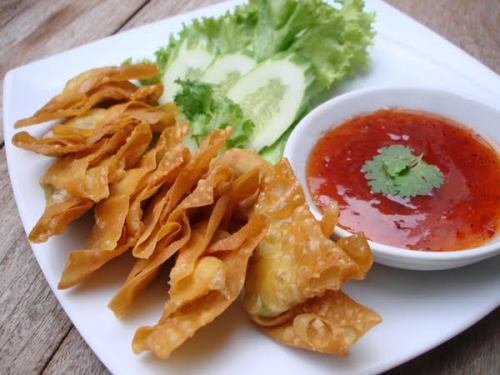 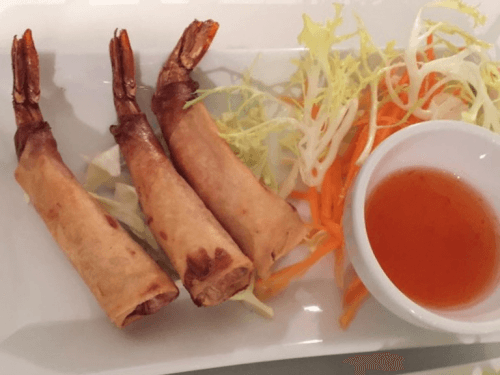 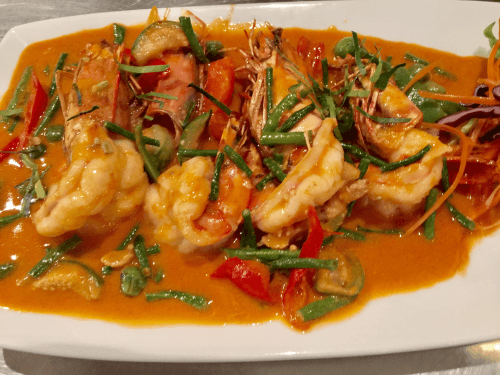 These starters are authentic Thai cuisine, made daily with fresh ingredients. 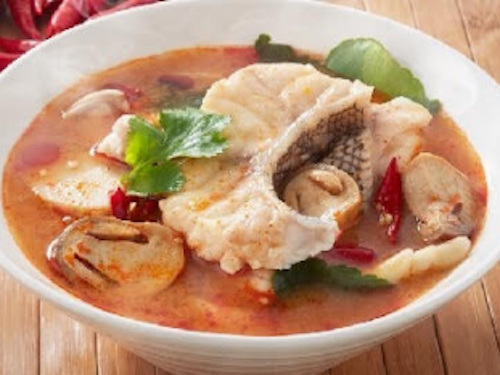 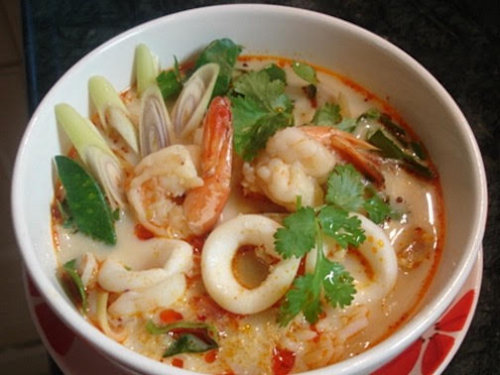 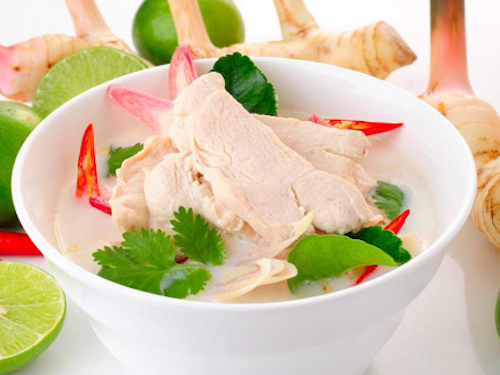 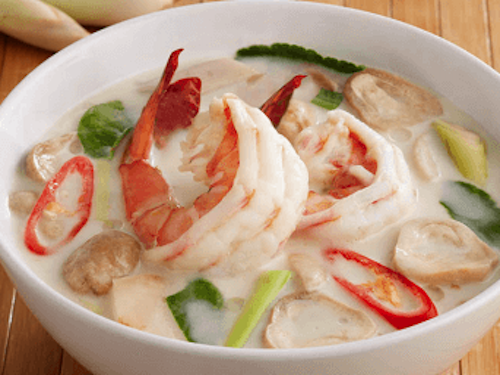 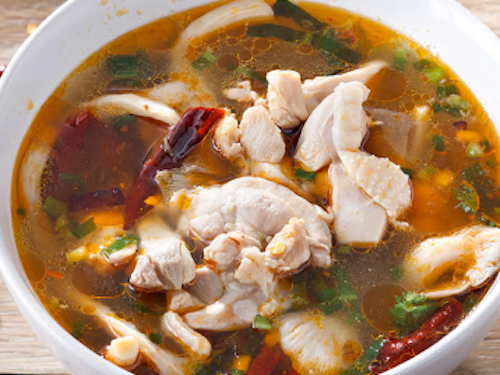 Our authentic Thai soups are made daily with fresh ingredients. 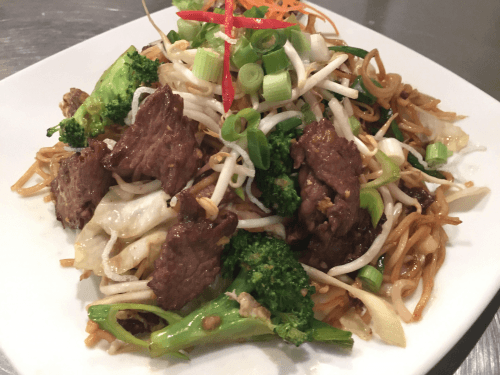 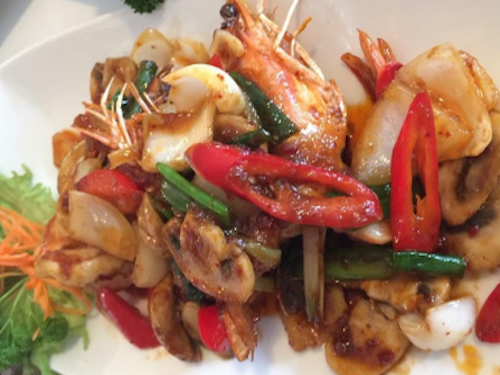 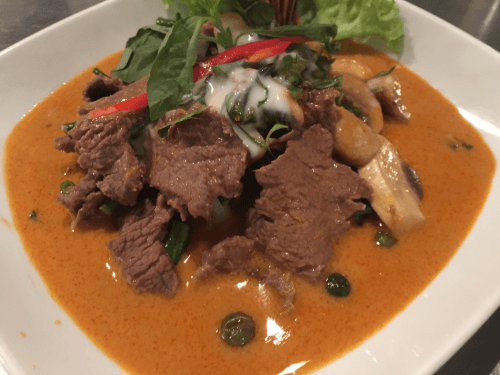 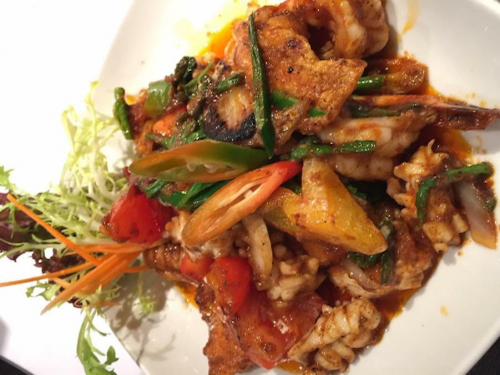 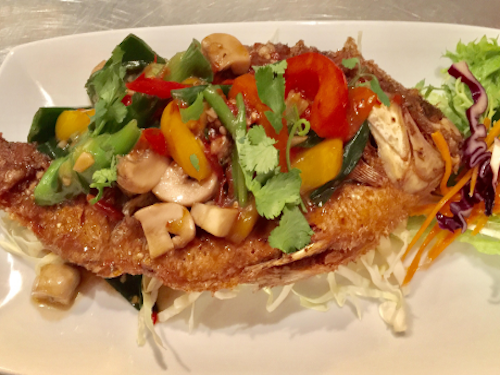 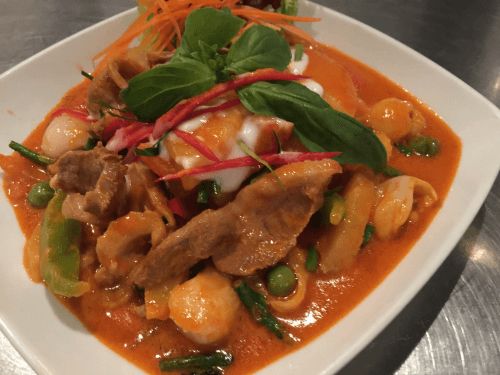 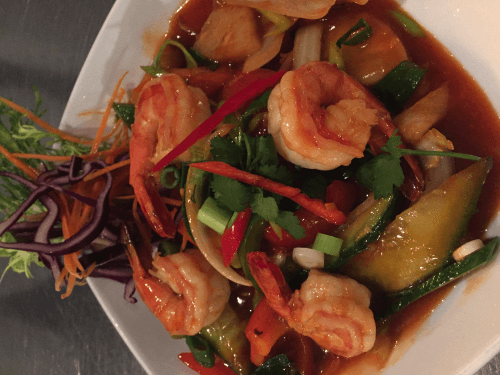 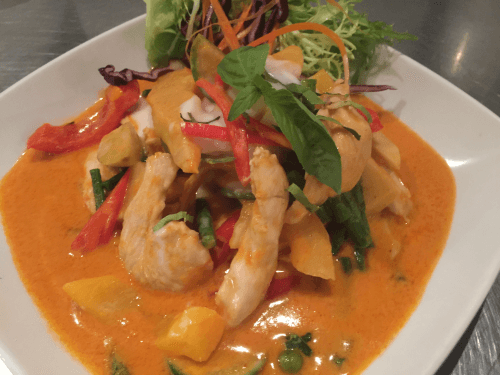 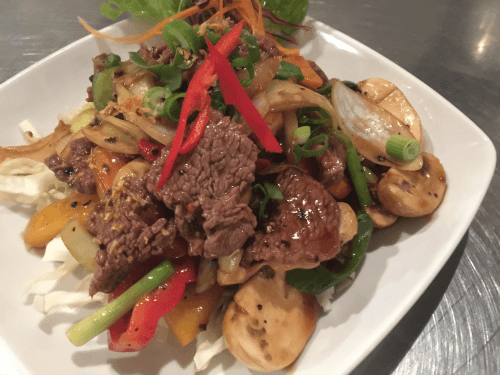 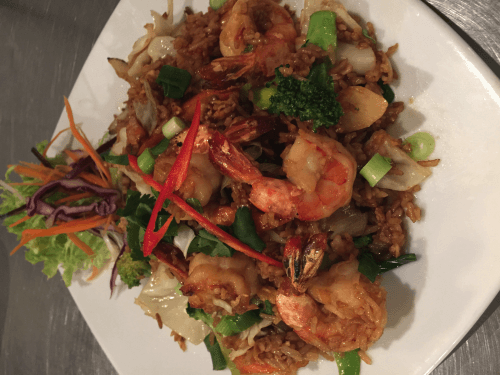 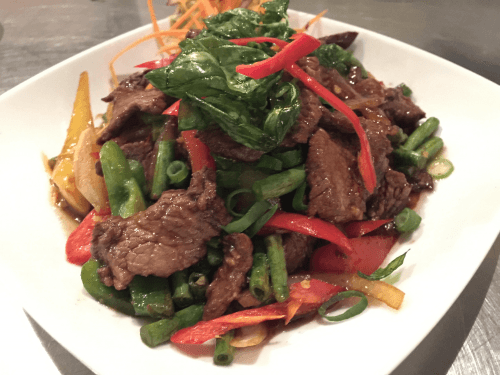 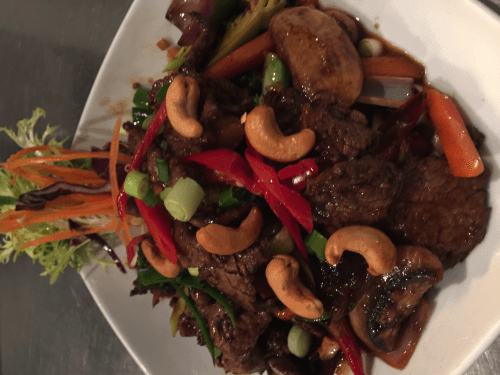 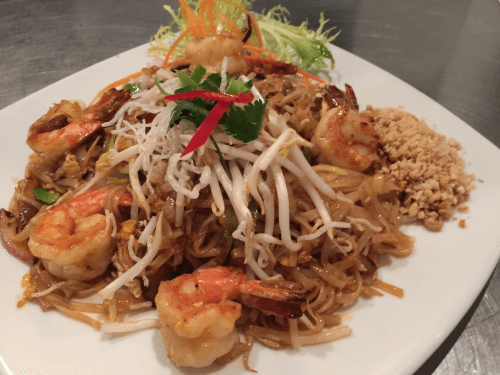 Our main courses are made with fresh ingredients daily according to authentic Thai recepees. 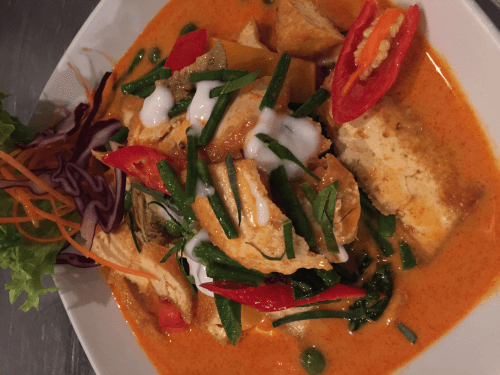 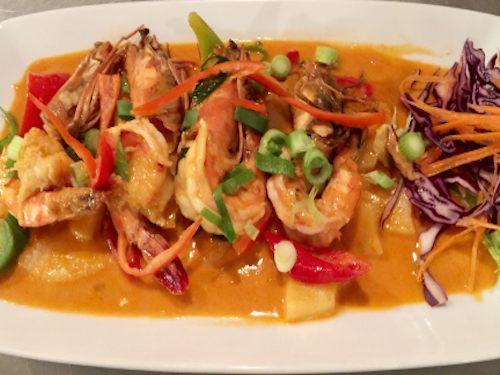 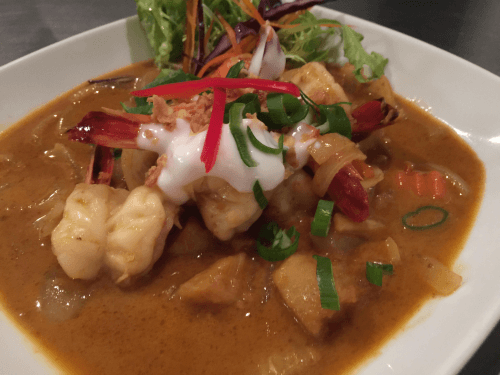 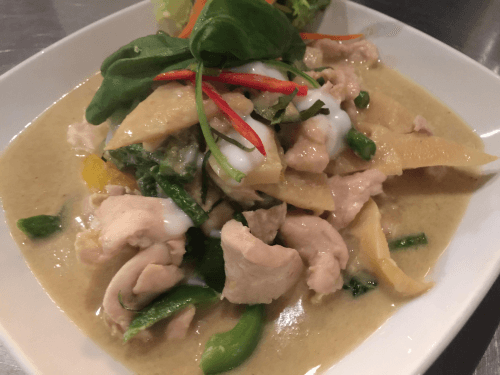 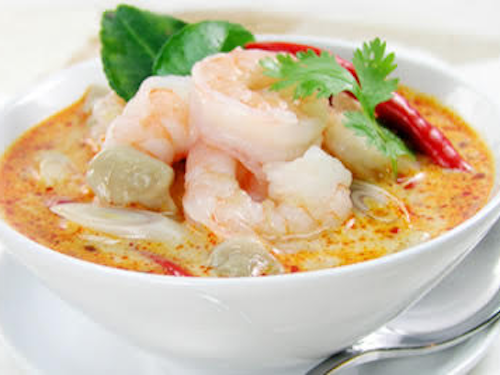 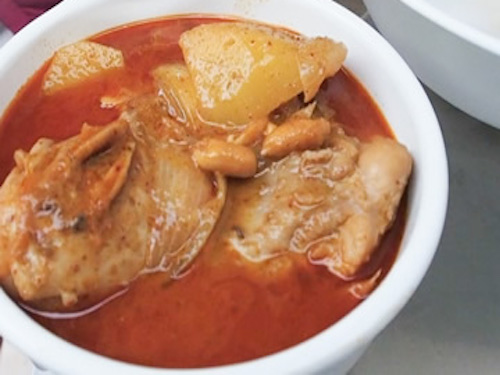 Our authentic Thai curries are made fresh daily according to authentic Thai recepees. 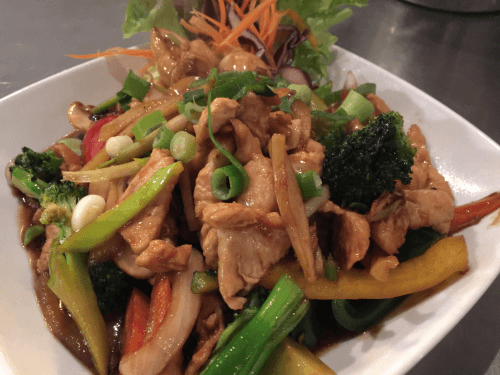 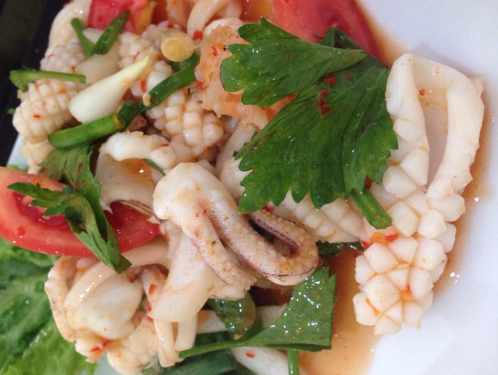 Our specialties are made fresh daily according to authentic Thai recepees. 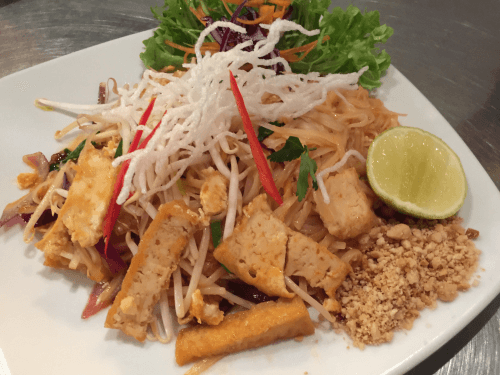 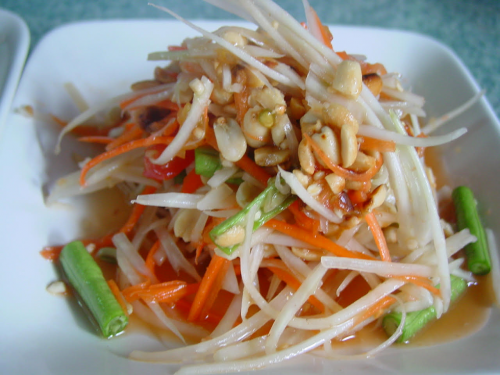 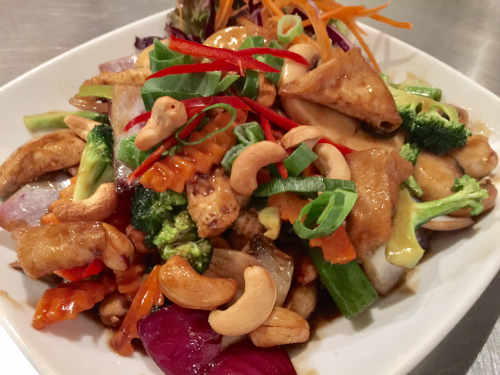 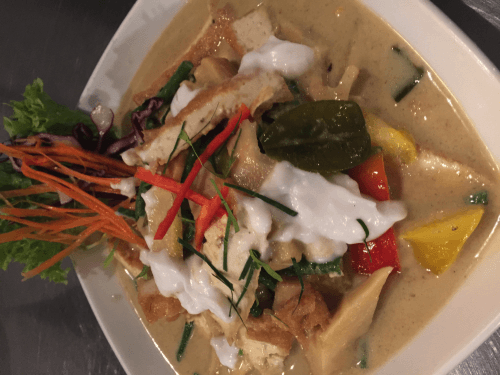 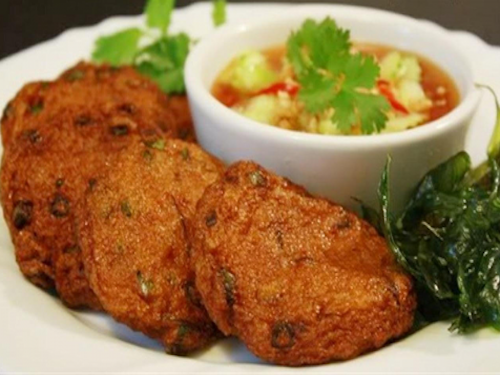 Our vegetarian courses are made fresh daily according to authentic Thai recepees. 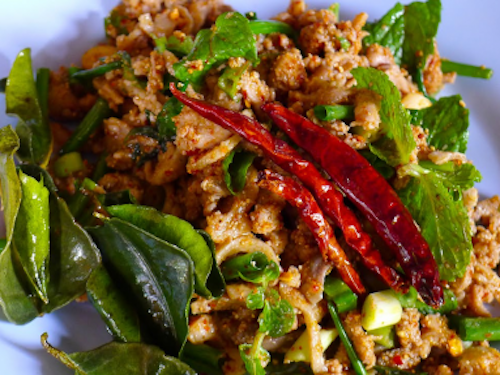 Our spicy salads are made fresh daily according to authentic Thai recepees. 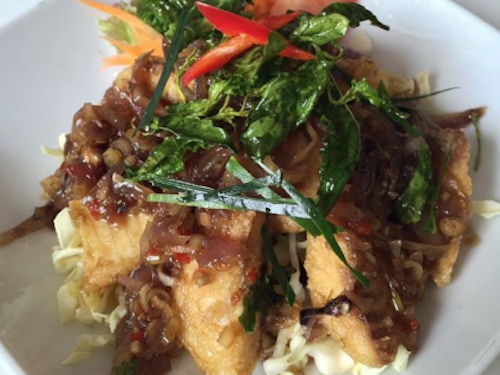 Do you have any questions or do you want to reserve a table, please don't hesitate to contact us.